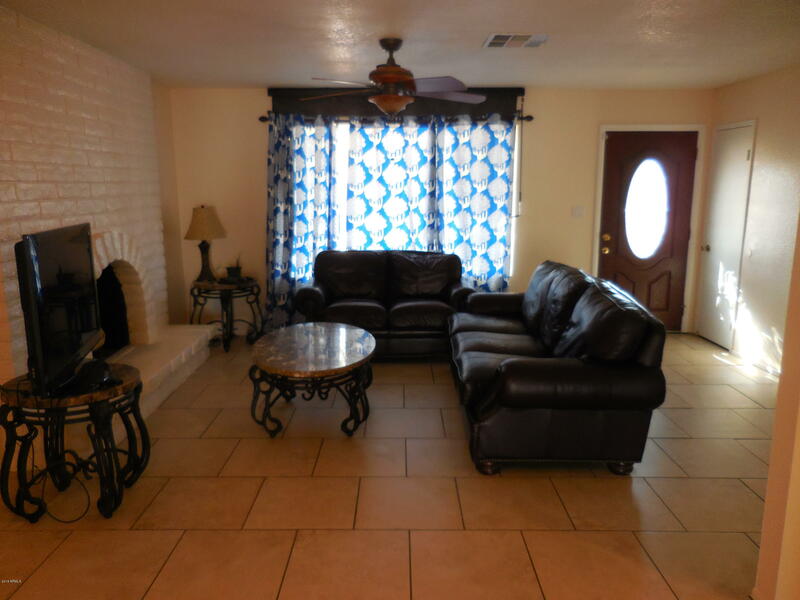 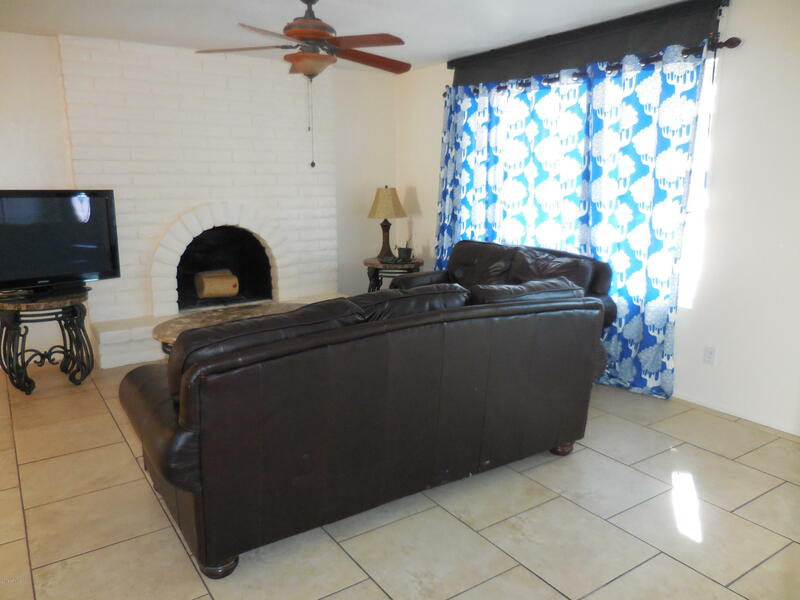 Great family home with 3 bedrooms,2 baths,large family room and living room with fireplace. 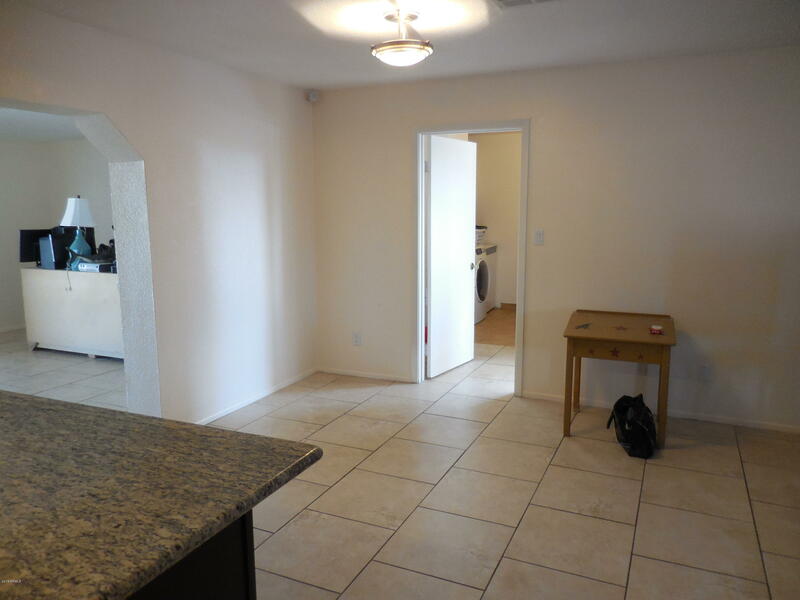 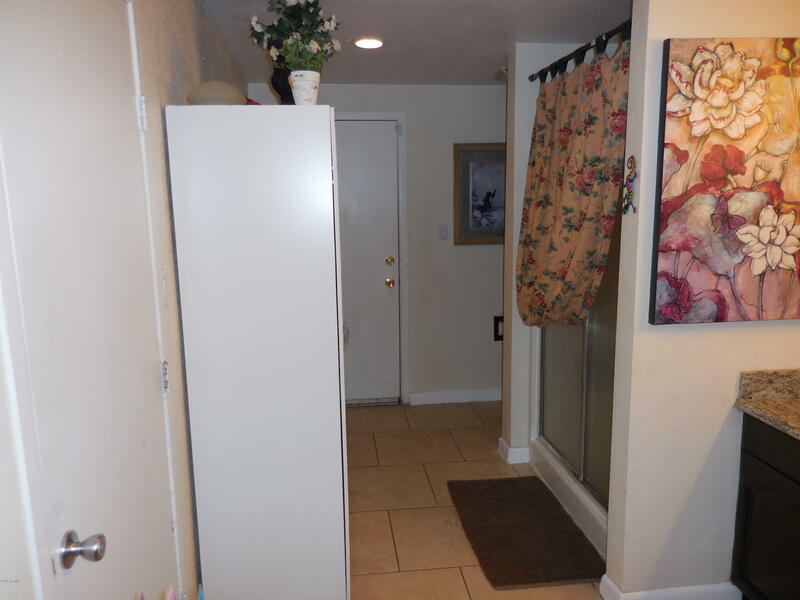 The home has tile throughout and has been recently painted. 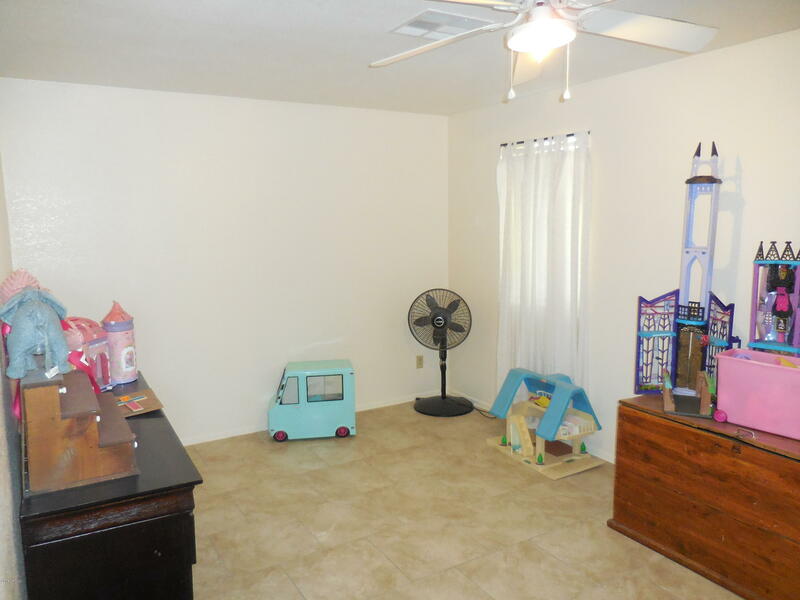 Nice size Master bedroom and bath with Large Walk-in closet and exit to back patio.The kitchen has granite countertops, is open to living-dining area and family room. 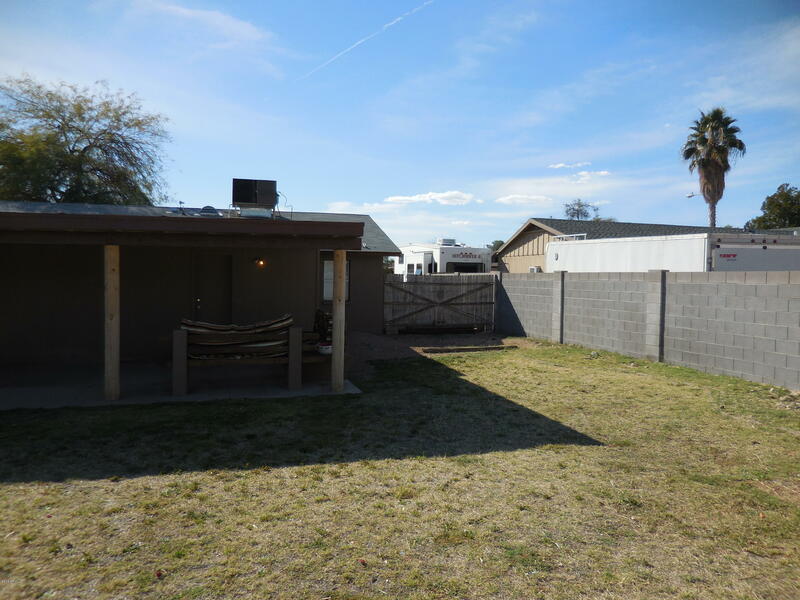 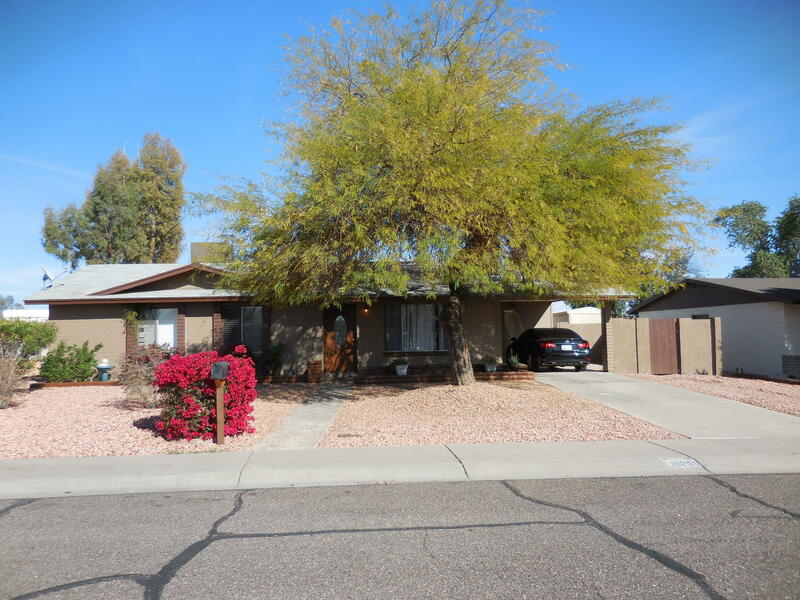 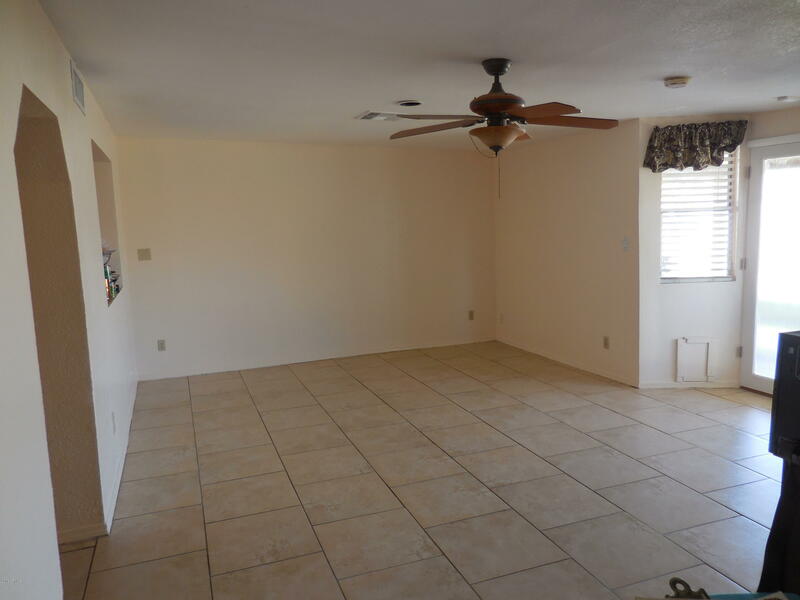 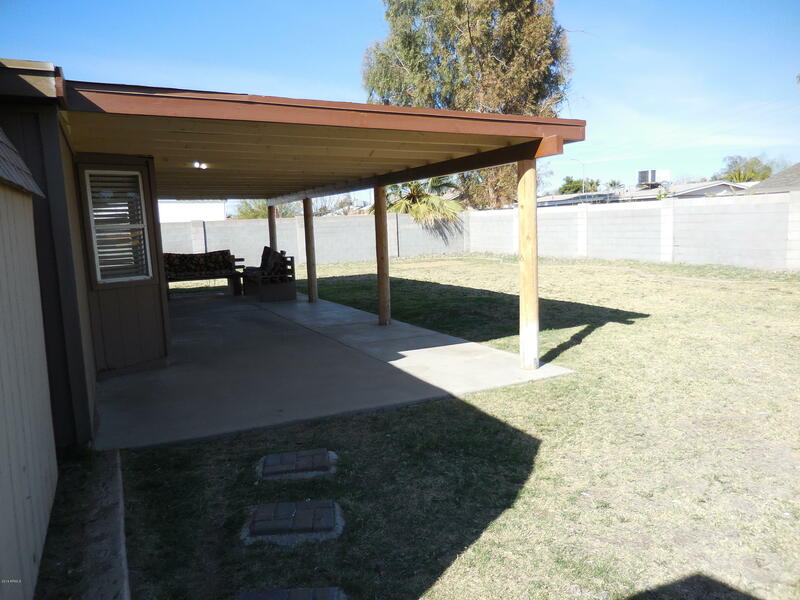 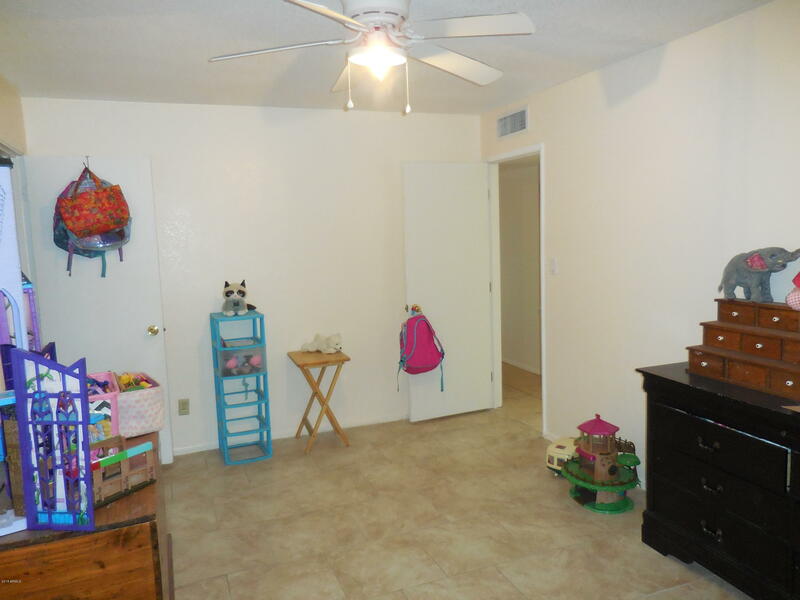 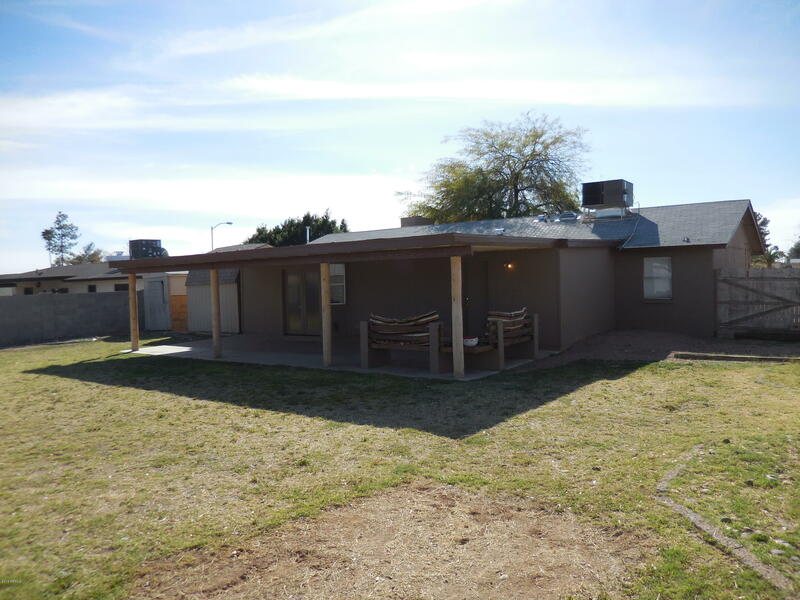 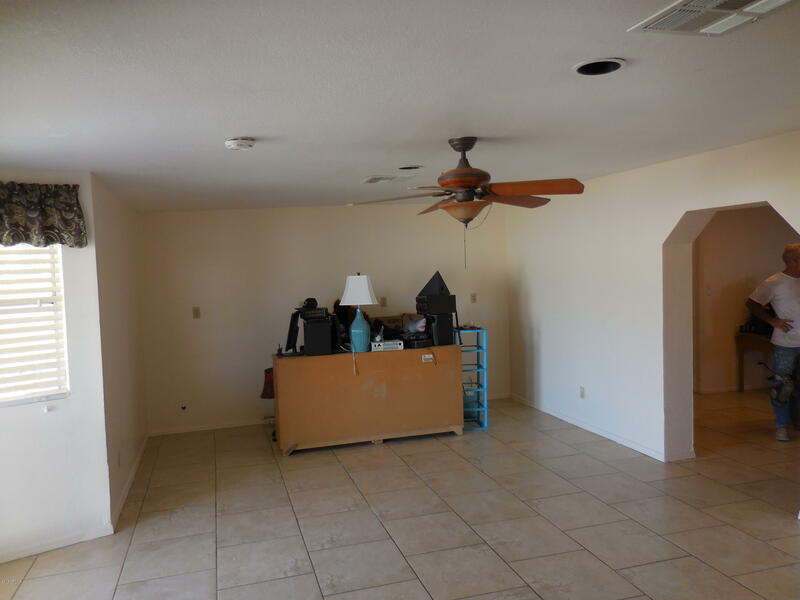 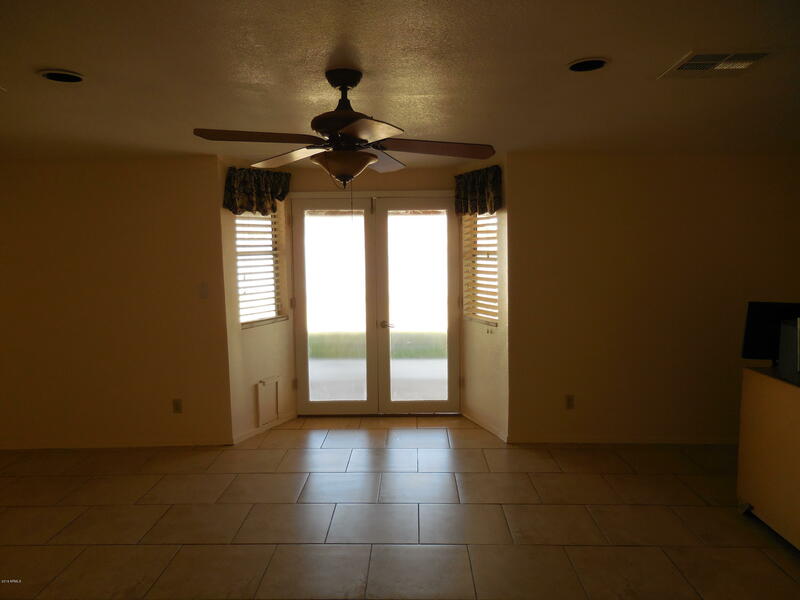 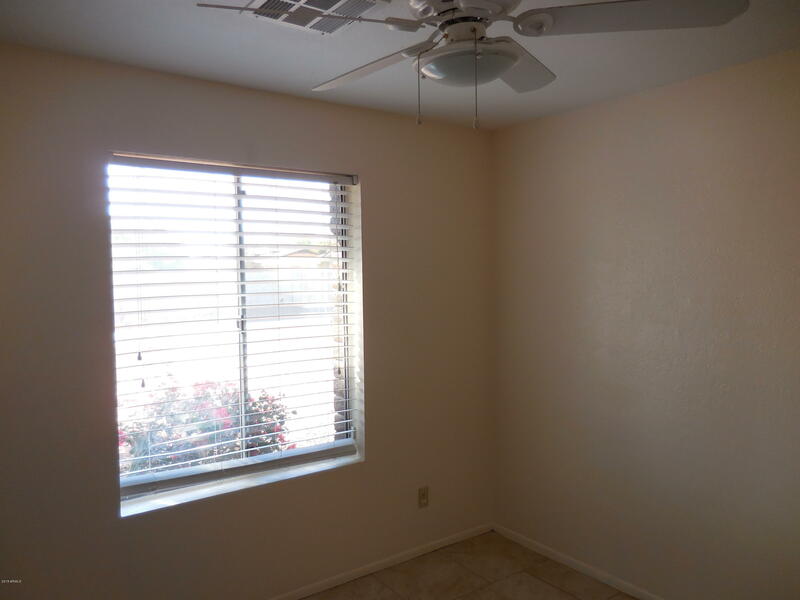 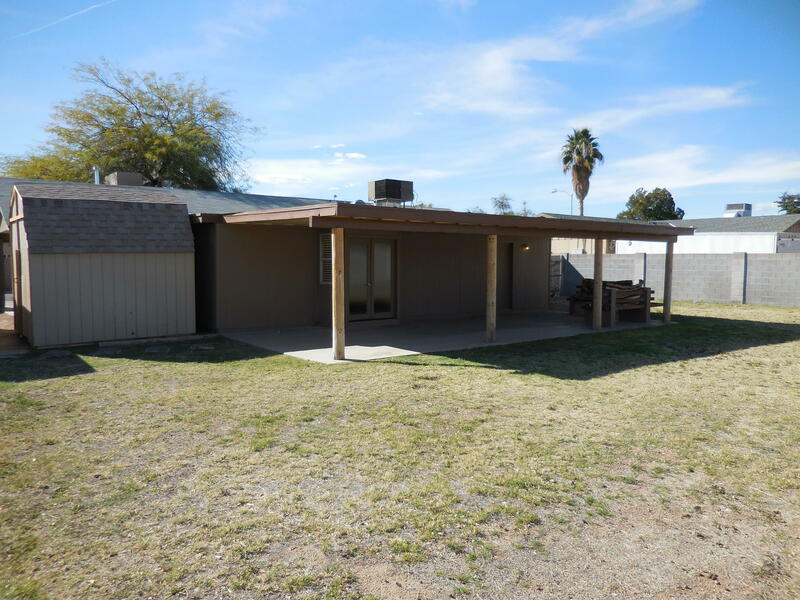 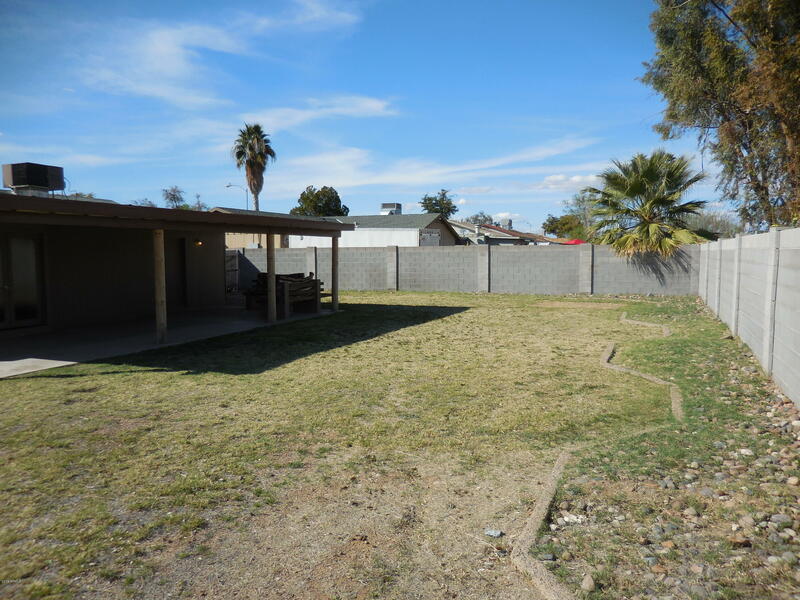 Outside you will find a big yard, covered patio, storage shed and RV gate. 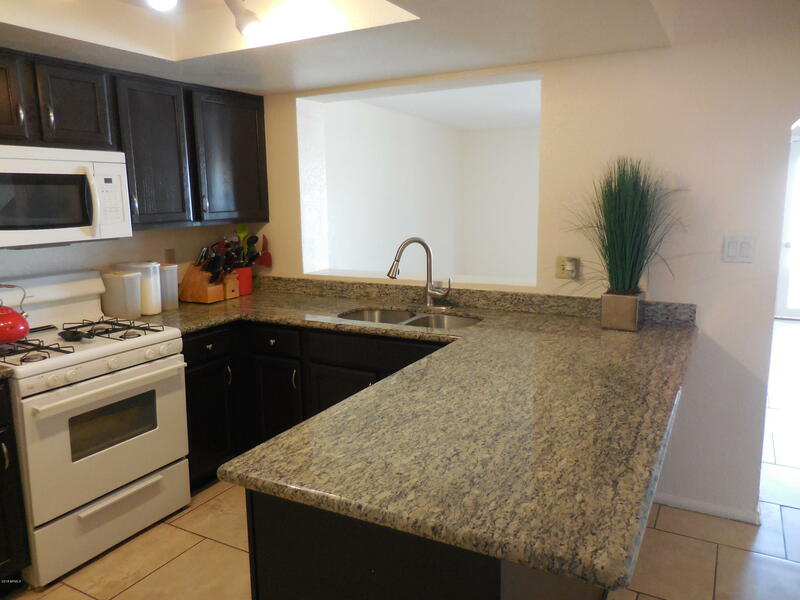 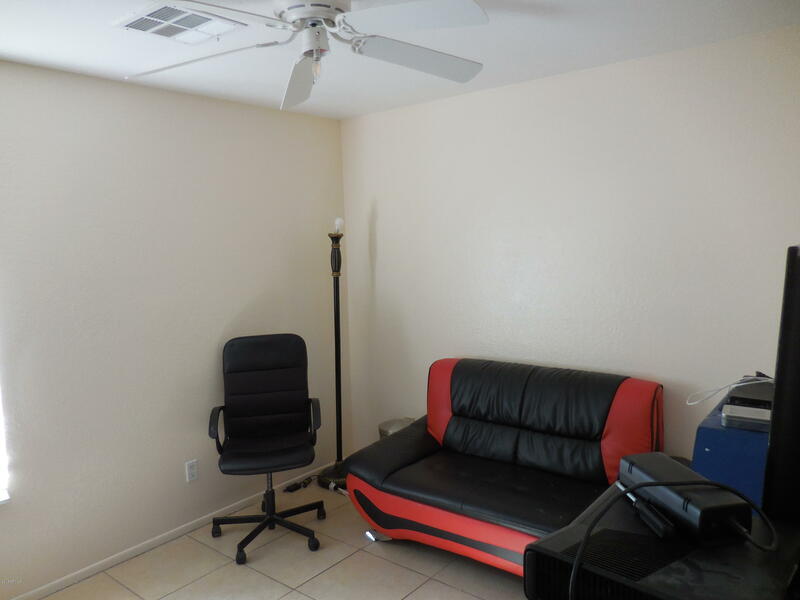 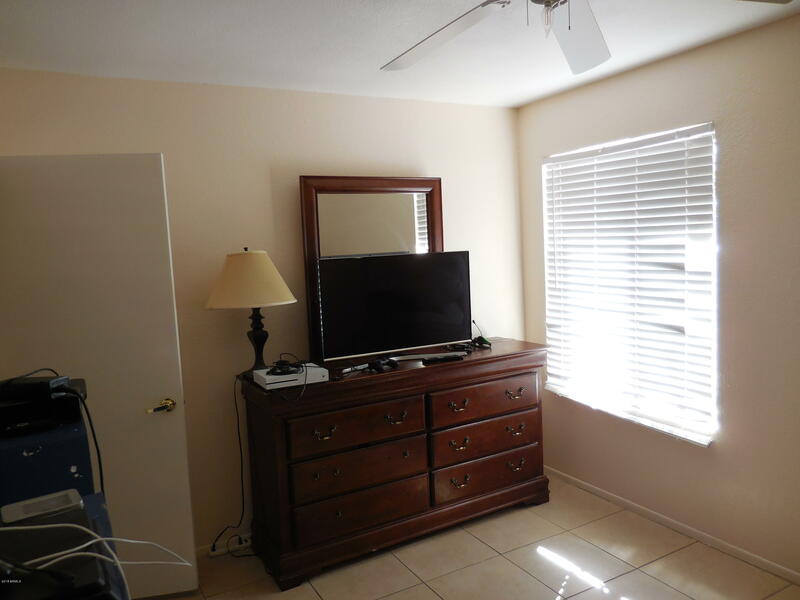 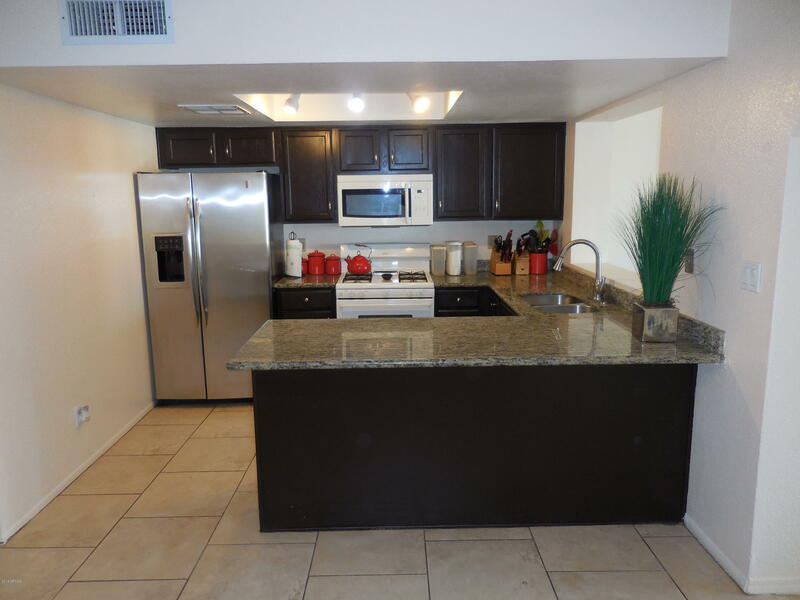 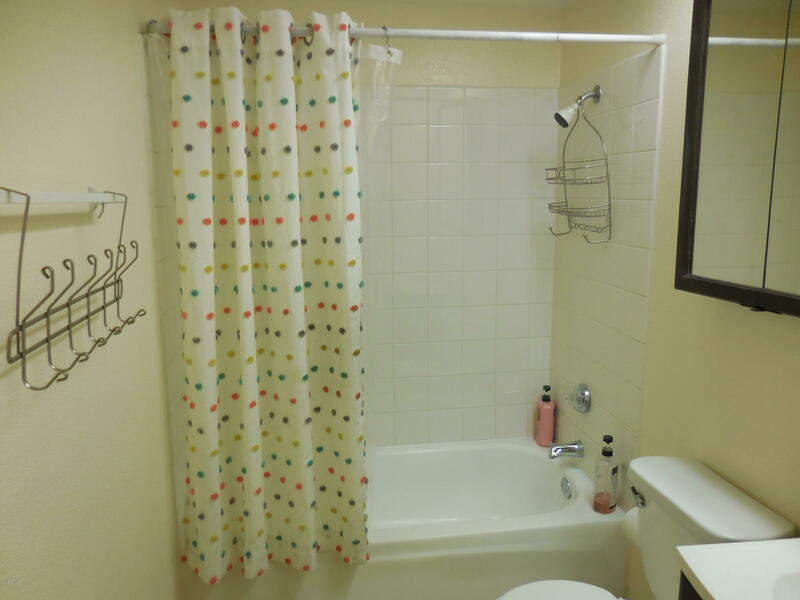 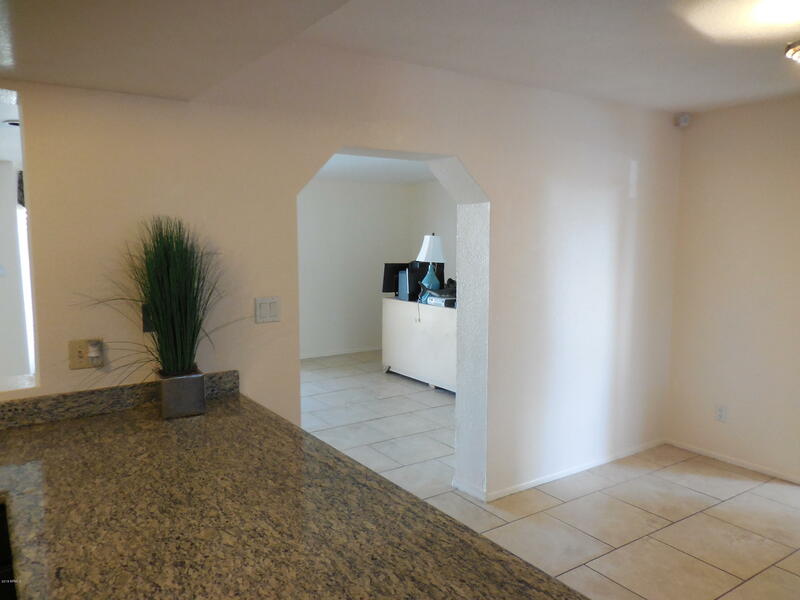 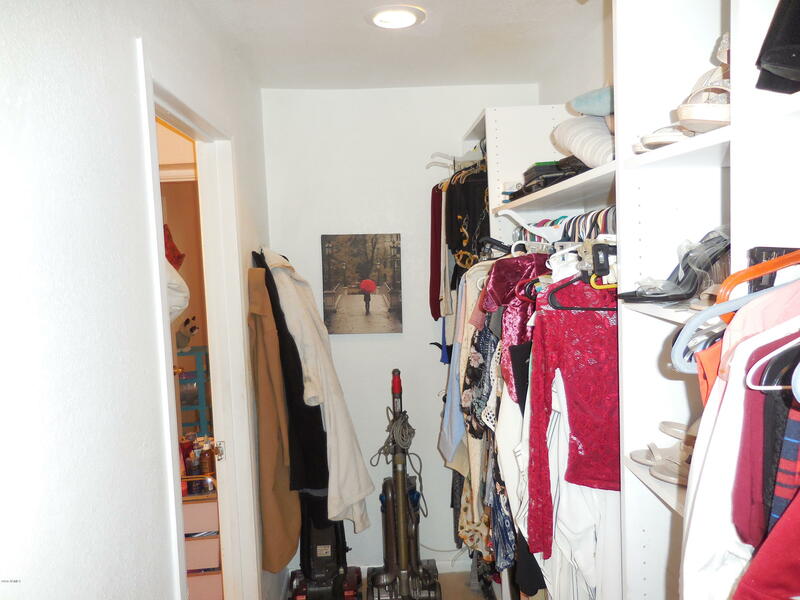 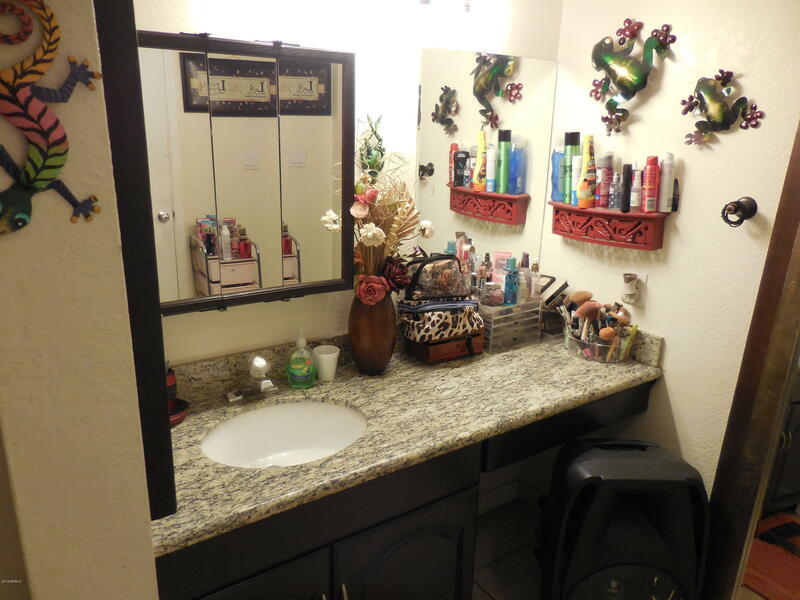 A great location close to the 101 and shopping.